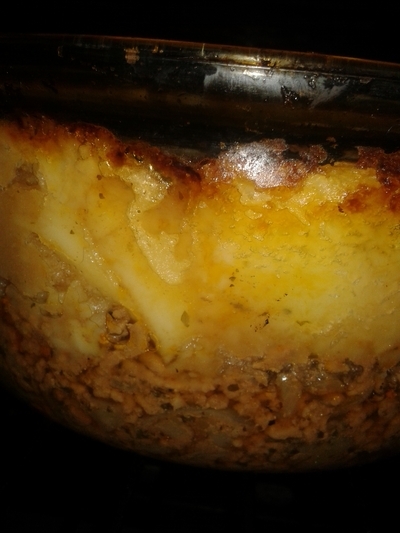 My mother's cottage pie is an absolute classic. 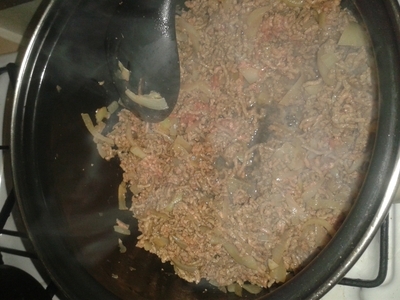 Simple, delicious, and uncomplicated, it's type of the food I love. 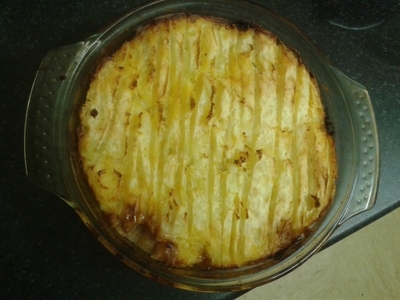 My mother's cottage pie was a regular family meal enjoyed during my childhood, and it always put a smile on my face. 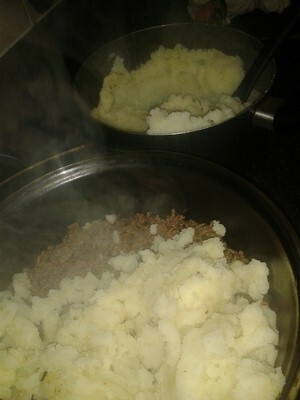 Home made mashed potato and well seasoned minced beef was all my sisters and I needed to keep us happy and full. I've recreated a much-loved dish for my niece, nephew, and sisters, and I can honestly say, I can't wait for them to tuck in. 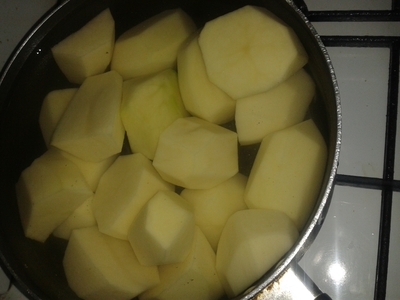 Peel the potatoes and place in a saucepan of water which covers the potatoes completely. Set to a simmer. 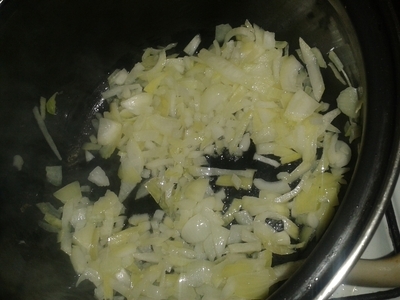 Finely slice and sweat the onions for 5 minutes. 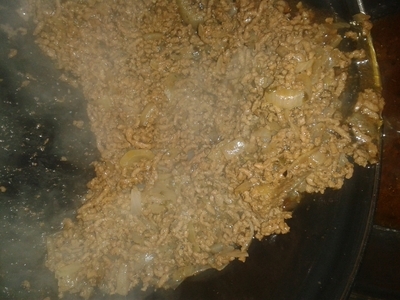 Stir for about 5 minutes (until it becomes brown). 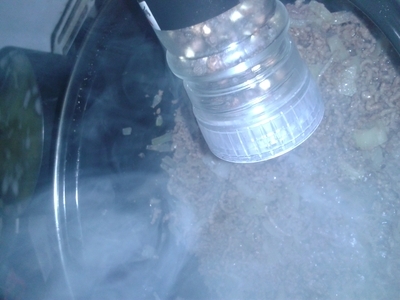 Add all of the herbs and stir. 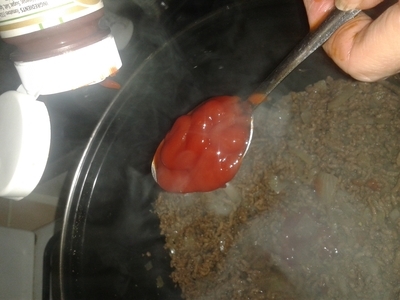 Add the Worcester sauce and ketchup. 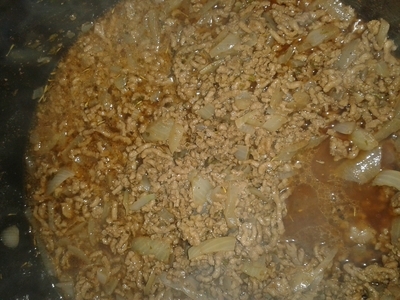 Add the stock, stir, and simmer for a further 30 minutes. 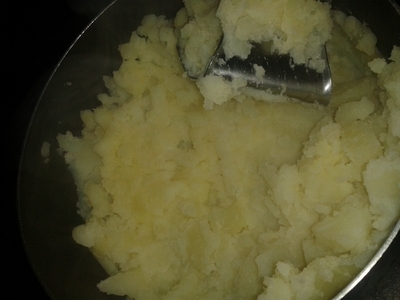 Drain the potatoes and mash with the butter and pepper. 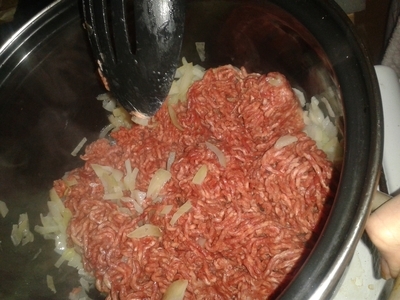 Add the beef to a large pyrex dish. 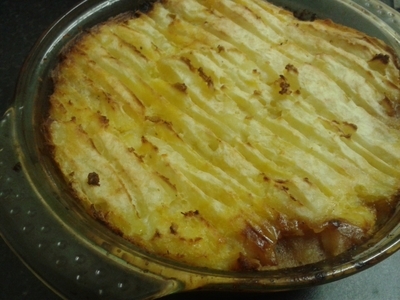 Top with the mashed potato and place in the oven for 45 minutes. You should be able to see all of the layers.